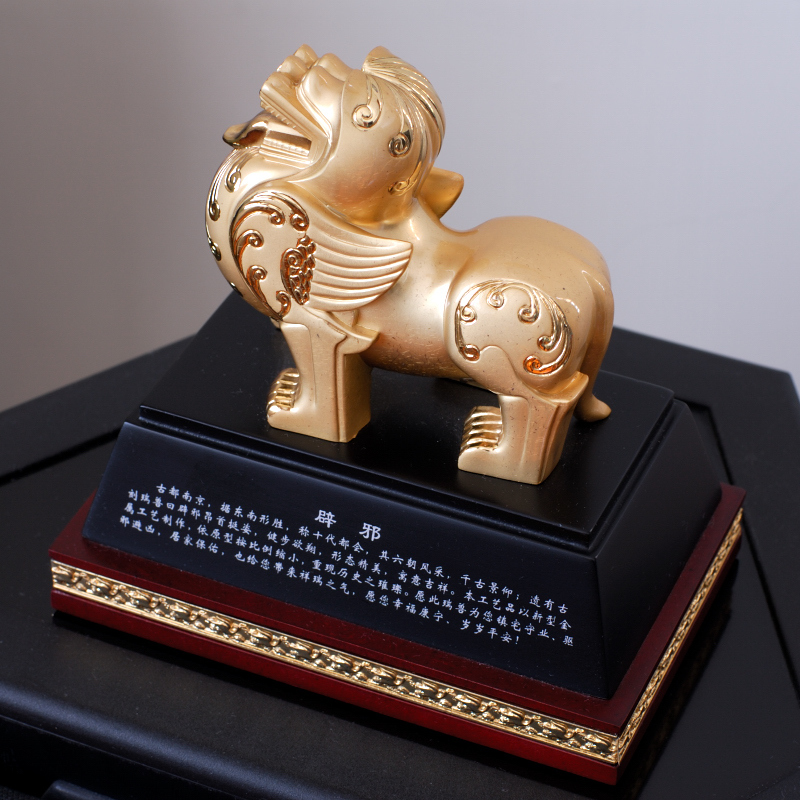 A friend of mine from Nanjing, China gave me this golden lion when he was visiting Hong Kong. When I was working periodically in Nanjing between 1998 and 2001, I made friends with some local people. Four years later in 2005, I received a surprised call from one of them saying that he was visiting Hong Kong.